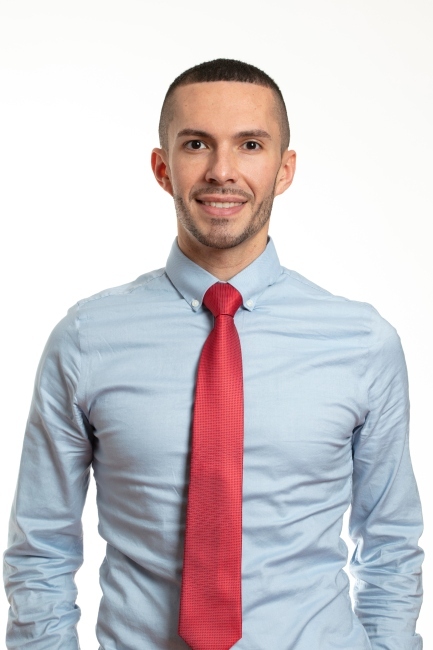 Peter Philippou Panayi completed his training through Fairleigh Dickinson University with specialty focus in Psychiatry/Mental Health. Throughout his education, he interned through various healthcare settings in Northern New Jersey including long term, inpatient, outpatient, and emergency room psychiatry with training in adults and pediatrics. In addition to clinical work, he is conducting research through Rutger's State University's, School of Biomedical and Health Sciences. While working full time as a psychiatric provider at Columbia University Medical Center's Comprehensive Psychiatric Emergency Program, he serves in the United States Military as a Naval Officer and mental health practitioner providing medical and psychiatric care to Reserve and Active Duty members of the military. In addition, he consults with private clients at our outpatient office at the hospital campus as well as the Columbus Circle Location providing psychotherapy and medication management. Peter is also serving as the clinical supervisor for volunteers in the psychiatric emergency room who aspire to practice in the psychiatry and mental health field.